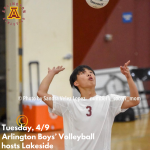 Lions News · Apr 10 Thursday, 4/11: Arlington Boys’ Tennis hosts J.W. 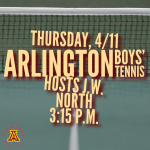 North – 3:15 p.m.
Thursday, 4/11: Arlington Boys’ Tennis hosts J.W. 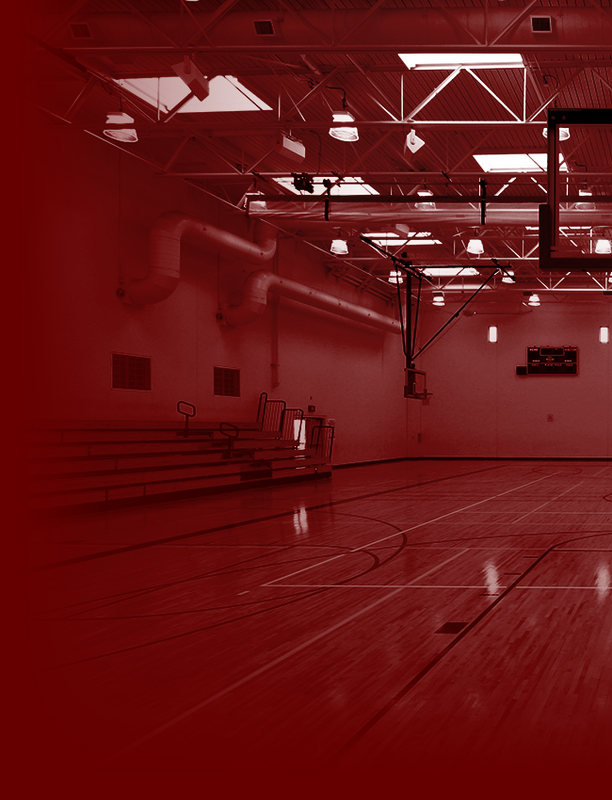 North – 3:15 p.m.
Lions News · Apr 10 Thursday, 4/11: Arlington Boys’ Volleyball at Canyon Springs – 3:15 p.m.
Thursday, 4/11: Arlington Boys’ Volleyball at Canyon Springs – 3:15 p.m.
Lions News · Apr 10 Thursday, 4/11: Arlington Boys’ Varsity Golf vs. Valley View at Morongo G.C. at Tukwet Canyon – 3:15 p.m.
Thursday, 4/11: Arlington Boys’ Varsity Golf vs. Valley View at Morongo G.C. 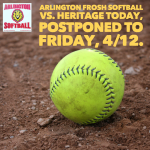 at Tukwet Canyon – 3:15 p.m.
Lions News · Apr 9 Pre-Sale Tickets Available Now for Arlington Varsity Baseball vs. J.W. 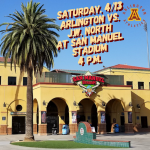 North at San Manuel Stadium on Saturday, 4/13, at 4 p.m.
Pre-Sale Tickets Available Now for Arlington Varsity Baseball vs. J.W. 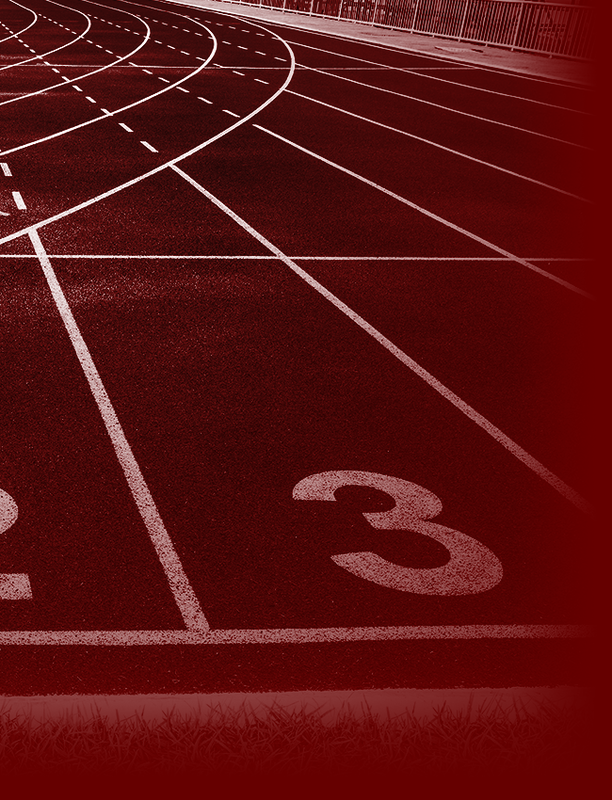 North at San Manuel Stadium on Saturday, 4/13, at 4 p.m. For tickets see Coach Kleveno in Room P-15. 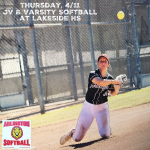 Lions News · Apr 9 Wednesday, 4/10: Arlington Cheer hosts Elsinore @ 5 p.m. and Paloma Valley @ 7 p.m.
Wednesday, 4/10: Arlington Cheer hosts Elsinore @ 5 p.m. and Paloma Valley @ 7 p.m.
Lions News · Apr 9 Tuesday, 4/9: Arlington Boys’ Volleyball hosts Lakeside – 3:15 p.m.
Tuesday, 4/9: Arlington Boys’ Volleyball hosts Lakeside – 3:15 p.m.